During Purim, The Messiah was anointed by Elijah! Yes both the Messiah and Elijah are now on the world stage! The Rabbinical community has expressed prophetic expectations that the Messiah would be anointed on Purim of 5779, this has occurred as prophesied and is fulfilled in one man. -Chaim Kanievsky said the Messiah would precede Israeli elections and he did. Elijah would anoint the Messiah. That happened. – We found the Torah Codes identifying Mikey Harr as Elijah. 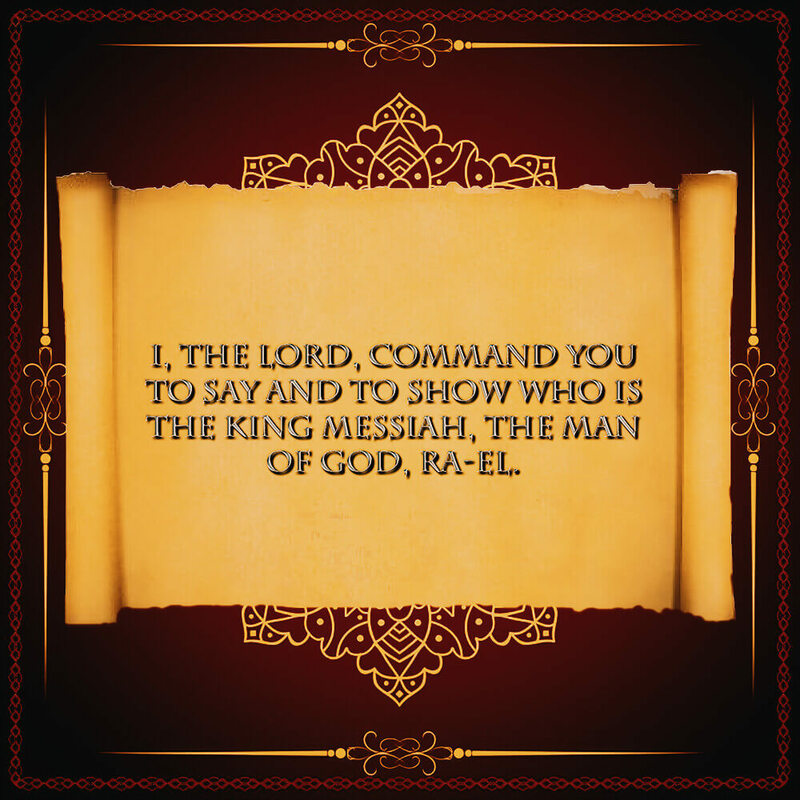 We found the Torah Codes confirming RayEl as the Messiah. We also corroborated Rabbi Glazerson’s findings and discovered that RayEl would be anointed by Elijah on Purim at sunset. All of that was fulfilled. See evidence below. Rabbis it is important to accept these facts: It was their prediction, and their findings, that said Mashiach would be anointed, and RayEl was the only one to fulfill it. He is also the only man that fulfills prophetic expectations from all the Abrahamic faiths. 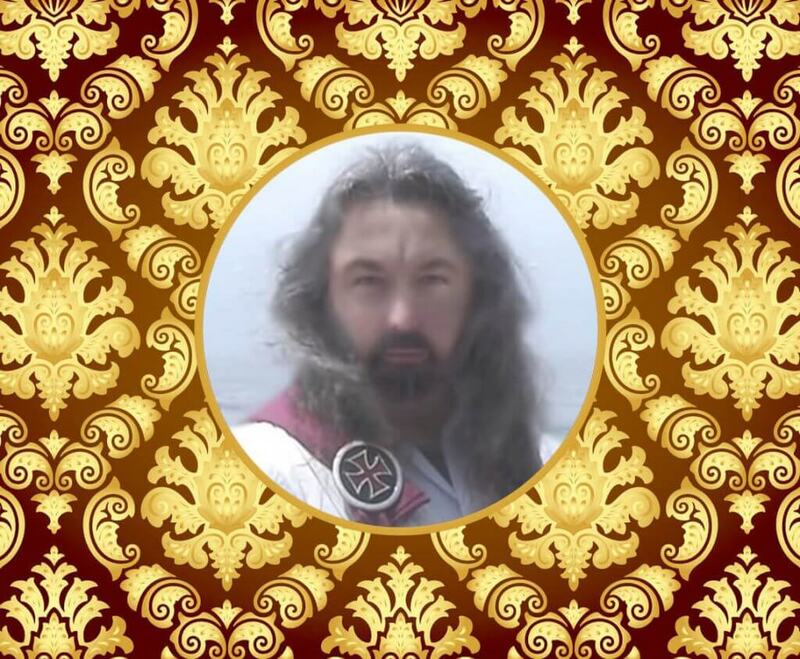 Lord RayEl’s footsteps are being heard the loudest. Rabbi Chaim Kanievsky, who is one of the most prominent rabbis of this generation, made a shocking statement, claiming that the Messiah will precede the upcoming Israeli elections. Several rabbis noted that the writing is on the wall and the signs that the process leading up to the Messiah has already begun…for those who have the eyes to see it. 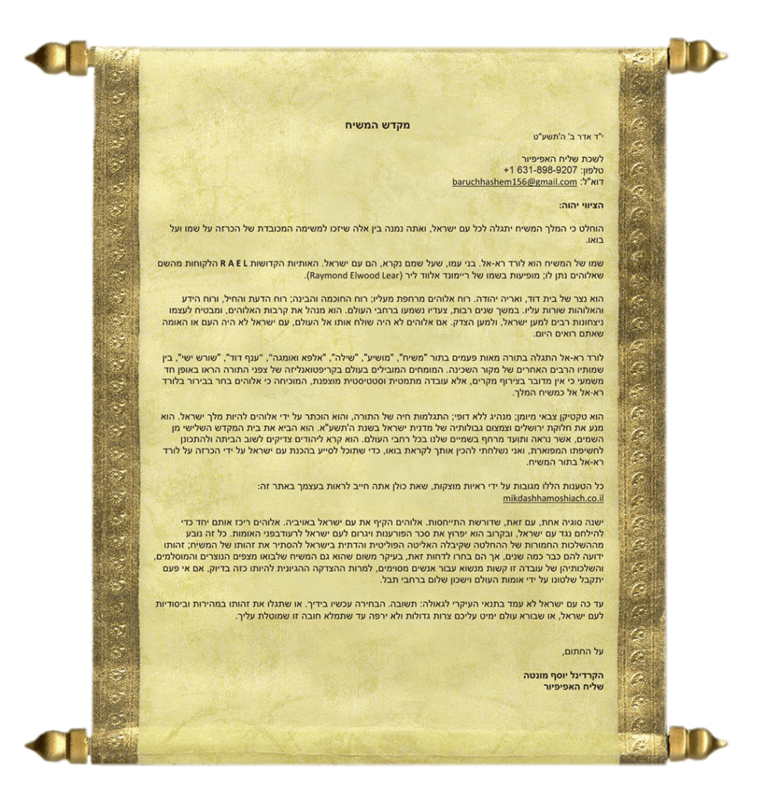 Purim begins at sundown on Wed, 20 March 2019. Israeli elections are on Tue, 09 April 2019. The Torah Code for “Purim” is at an ELS of 5779, which is the current year 2019! Purim extends to say “To Yahweh”. 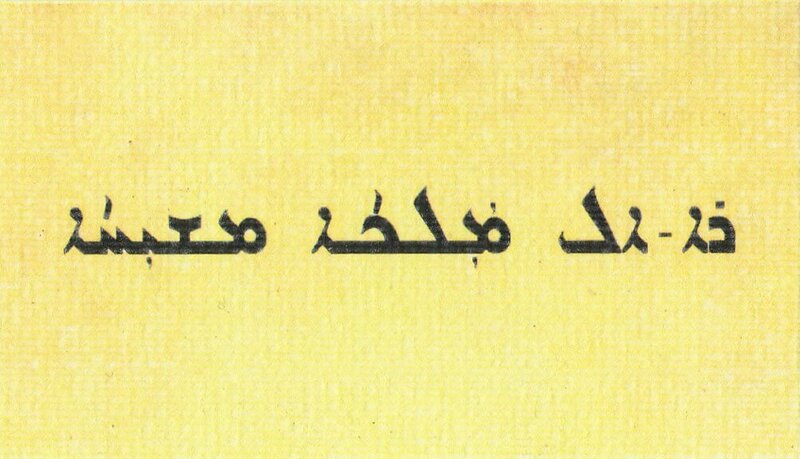 Can you guess what the name of the Messiah is? Ra-El or RayEl! Notice that within the Torah Code "Purim" the time period that we're expected to see the Messiah. A closer look at the term “RayEl” reveals a lot more! Chief Awake RayEl. We believe that God, the divine creator, has given us a light by which we can see His deeper truth, so that we may better understand what His desire for us is. We believe that this deeper truth is found primarily within the Torah, but extends into other divinely inspired writings. We believe that by researching the Torah using modern scientific methods, we can unlock the mysteries God has sealed until the time of the end, as prophesied in Daniel 12:4.